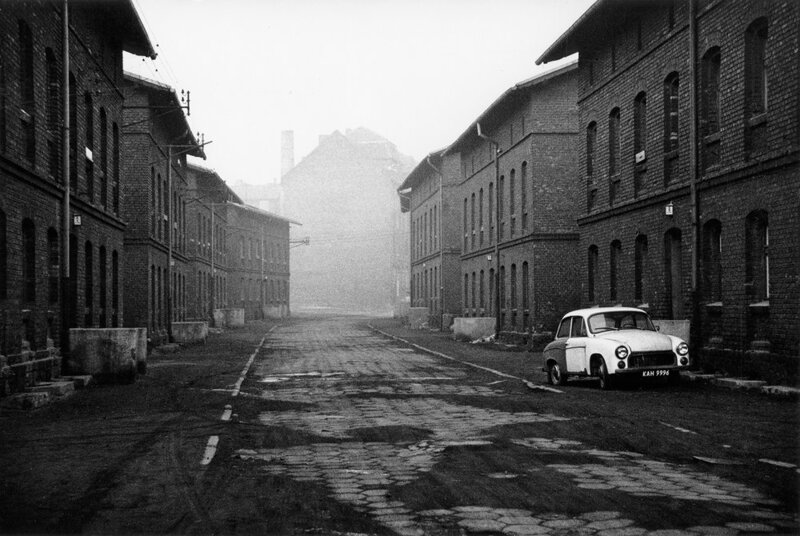 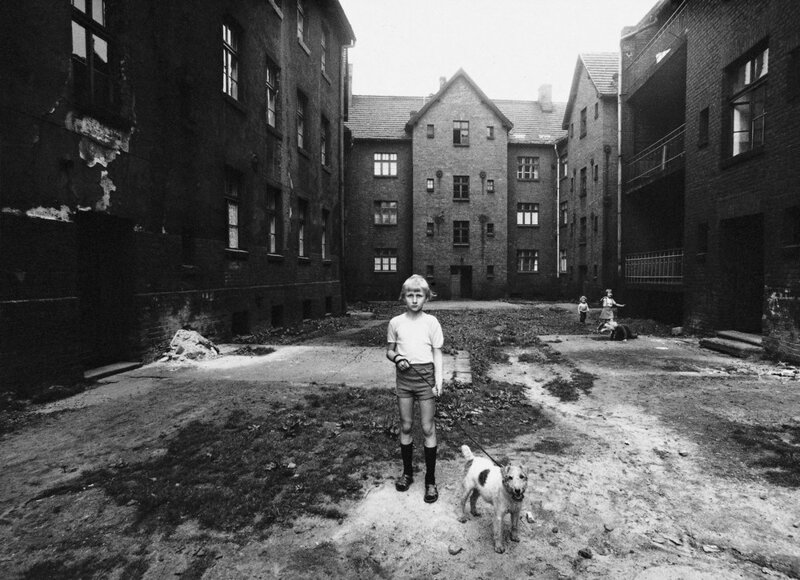 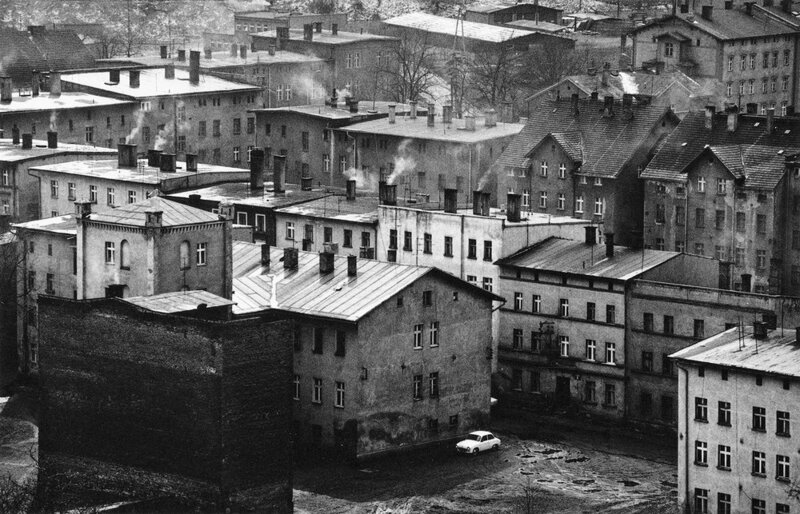 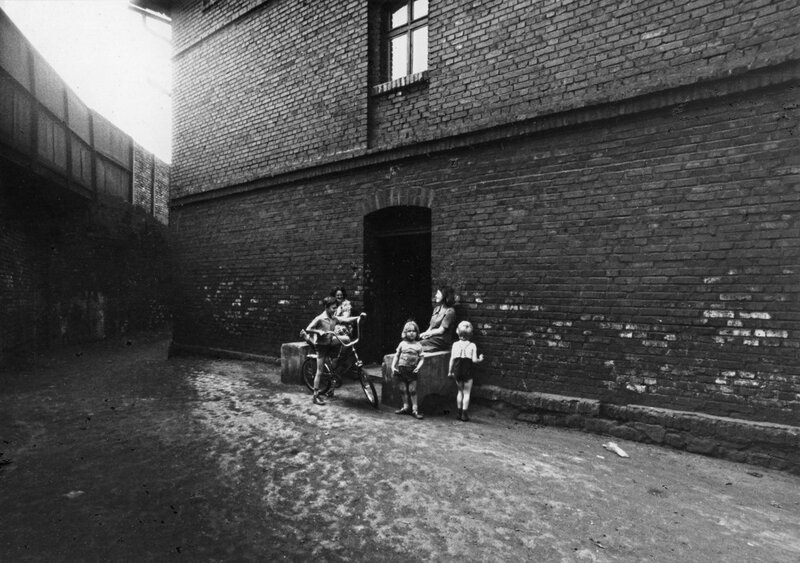 From 1975-1992, Michał Cała photographed the Silesia region in his home country of Poland. 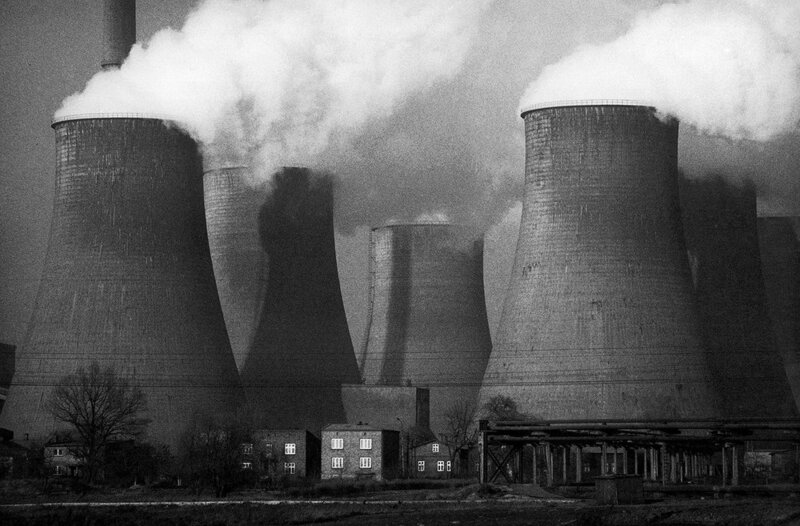 In the 1970s and early 1980s the area was at its peak of industrial development and mining activity, providing mass employment at the expense of the environment and public health. 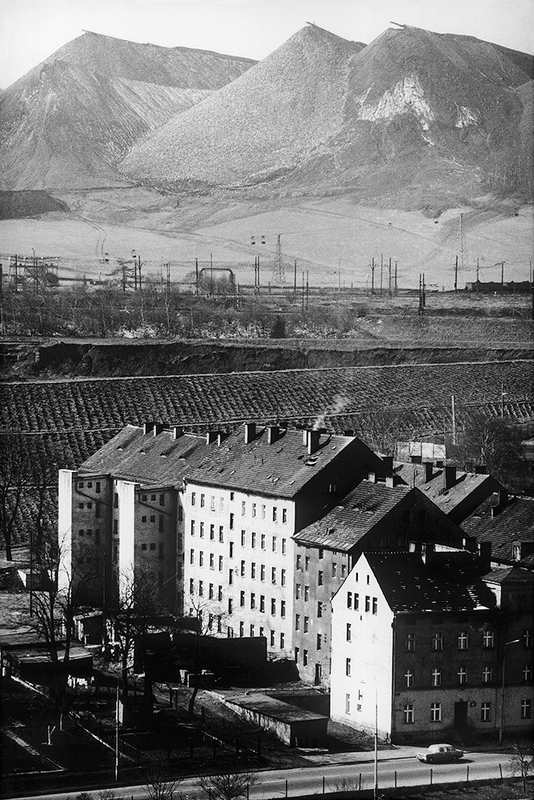 Cala remembers his first impression of Silesia as “terrifying and beautiful at the same time,” leading him to focus his camera on the natural and altered landscape as well as its inhabitants. 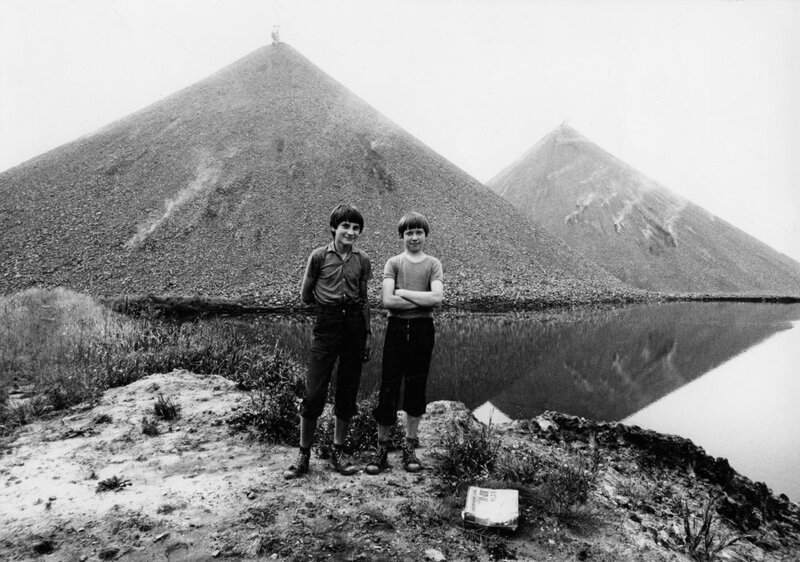 Although the mines, factories, laborers’ housing districts, and slag heaps no longer exist, the artist’s gelatin silver prints serve as as an unsettling yet intriguing visual record of this recent period in Polish history. 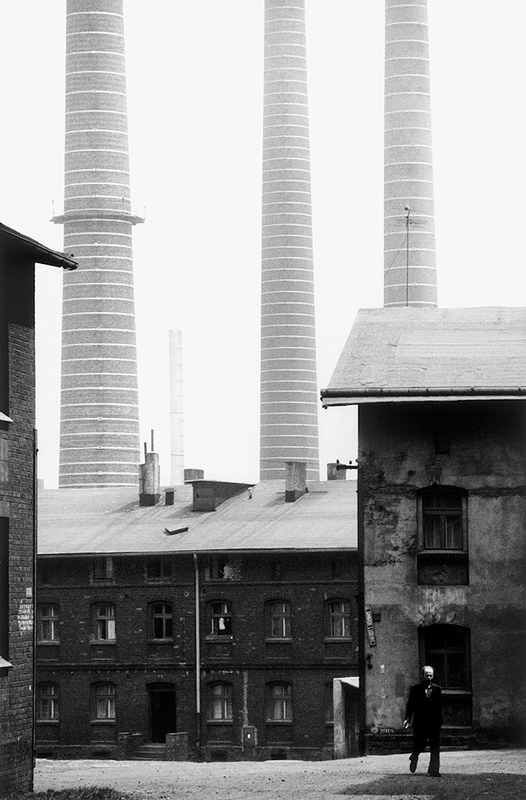 Michał Cała was born in Toruń, Poland in 1948 and studied aircraft construction at the University of Technology in Warsaw in the early 1970s. 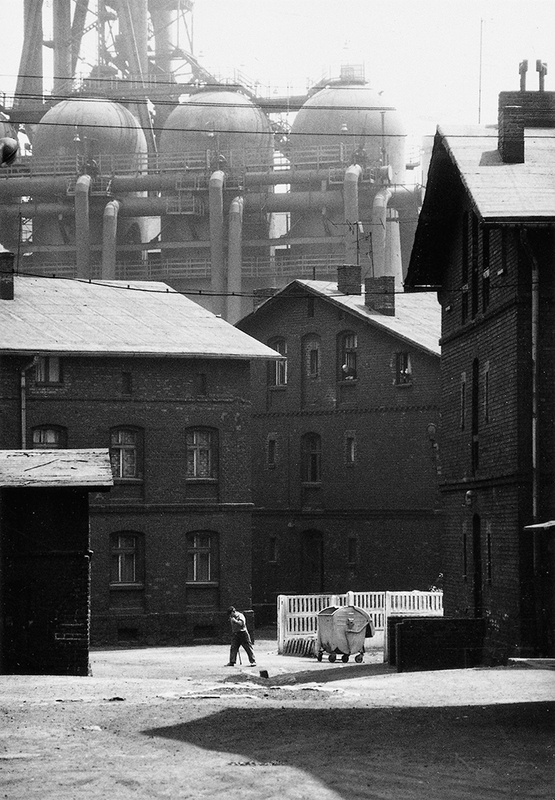 From 1974 to 1983 he worked as an engineer in various companies in Silesia and began photographing in the area. 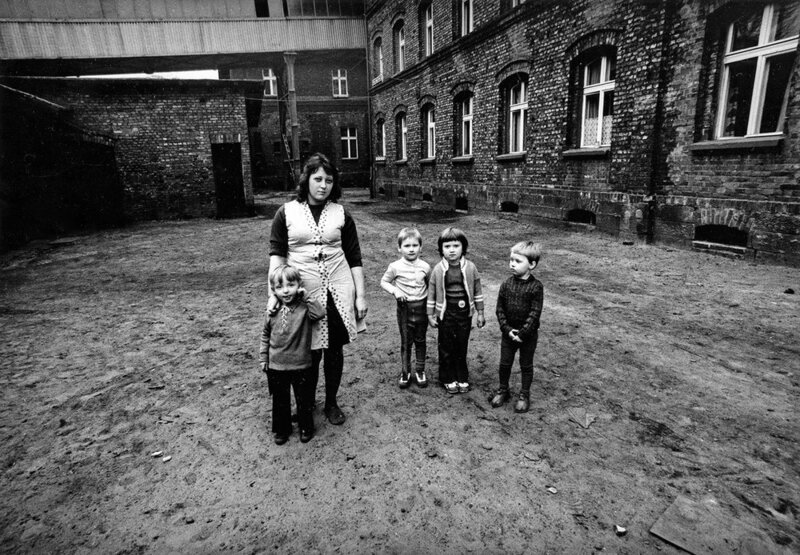 In 1977 he moved to Tychy in Upper Silesia, where he co-founded the photographers’ association KRON and became a member of the ZPAF, the Union of Polish Art Photographers. 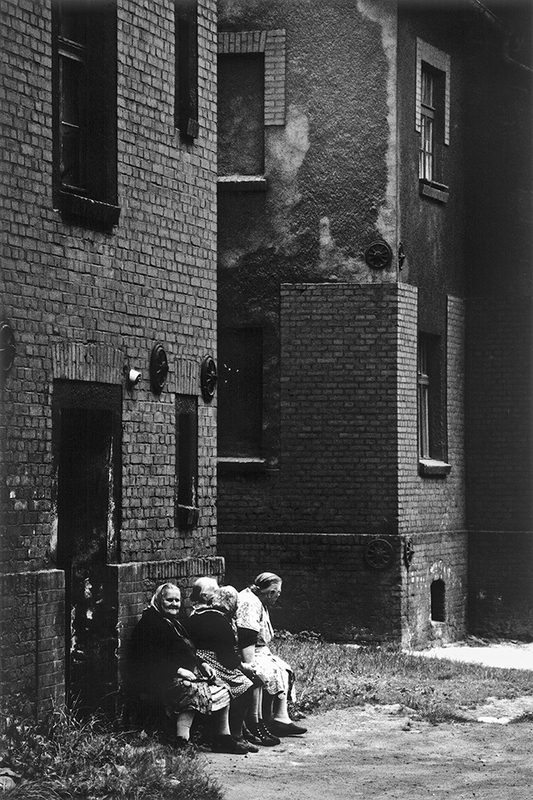 In 2007 he was named one of most important Polish photographers in the last century and participated in the group exhibition Polish Photography in the 20th Century shown in Warsaw and in Vilnius, Lithuania. 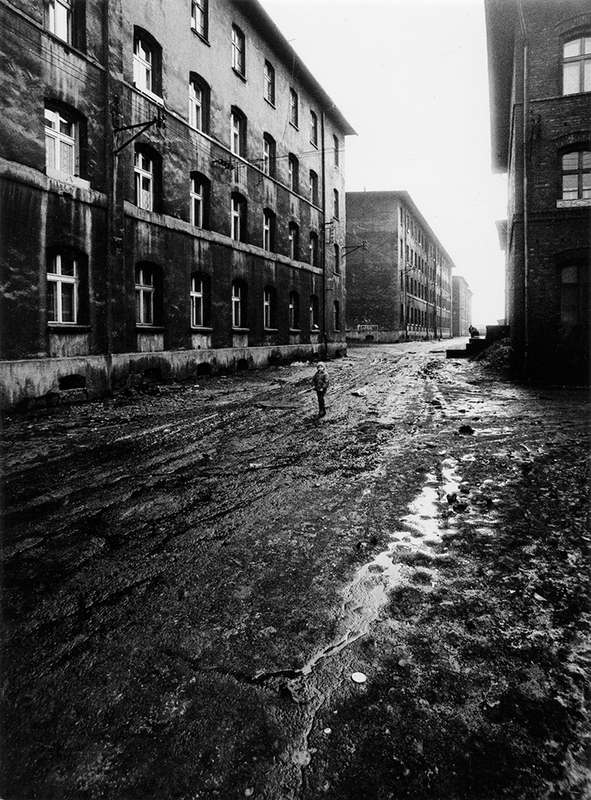 Cala's work is in several museum collections, including in the Silesian Museum of Katowice, the Silesian Library in Katowice, the Upper Silesian Museum in Bytom, the Coal Mining Museum in Zabrze, and in the local government building in Duisburg in the Ruhr, Germany, and various private collections. 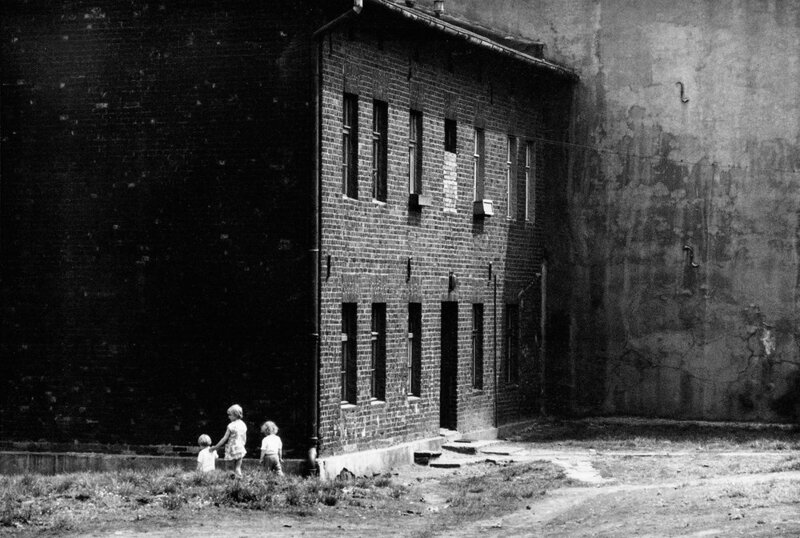 Publications on his work include The Anthology of Polish Photography 1839–1989, The Masters of Polish Landscape, and Polish Photography in the 20th Century. 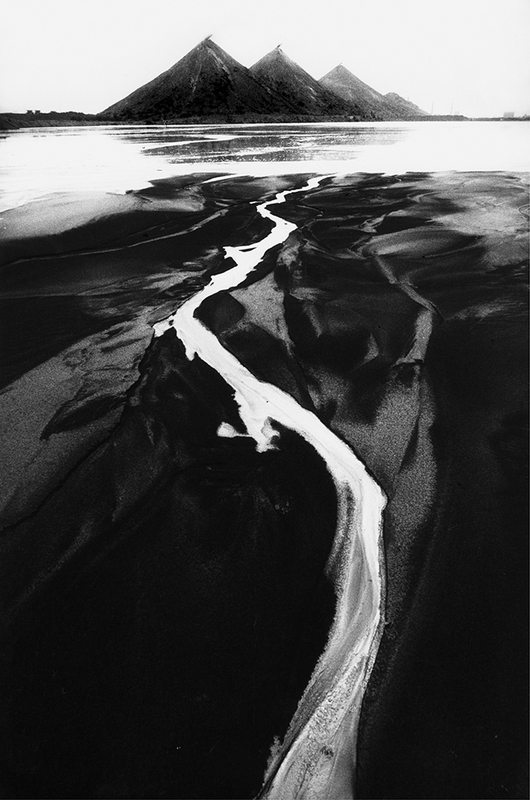 Cala now lives in Bielsko-Biała in Poland and is represented by MMX Gallery in London.